do Campo & Thornton, P.A. 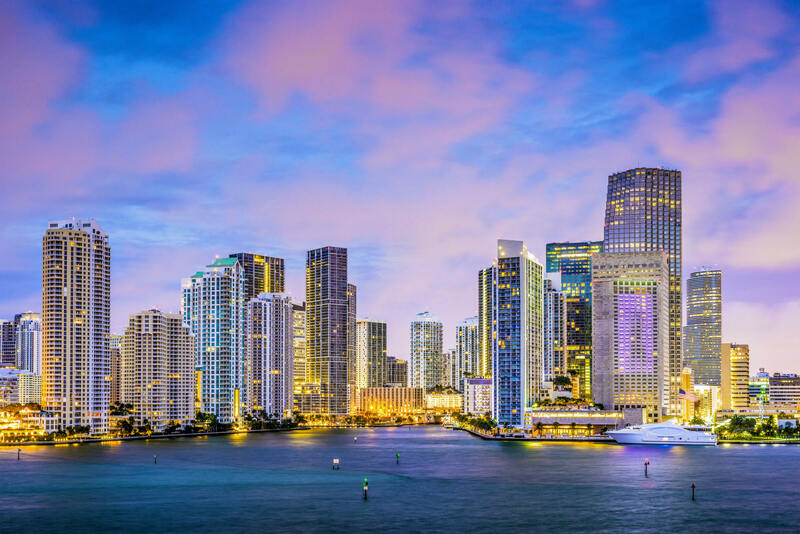 | Miami Criminal Defence & Civil Litigation do Campo & Thornton, P.A. do Campo & Thornton, P.A. 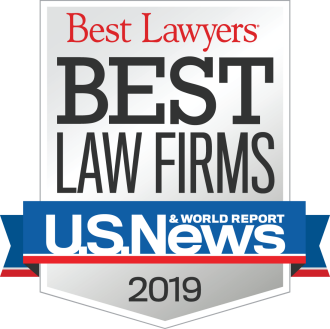 has earned a reputation for groundbreaking, high-impact litigation. Whether acting as lead plaintiffs’ counsel and winning multiple 8 figure judgments, bringing whistle-blower qui tam actions, or mounting a federal criminal defense of Medicare fraud, mortgage fraud, narcotics trafficking, money laundering or extradition, the civil and criminal defense attorneys of do Campo & Thornton, P.A. are known for handling high profile, high impact cases. They bring the same spirit of justice fighting for the legal rights of all their clients. The law office of do Campo & Thornton, P.A. 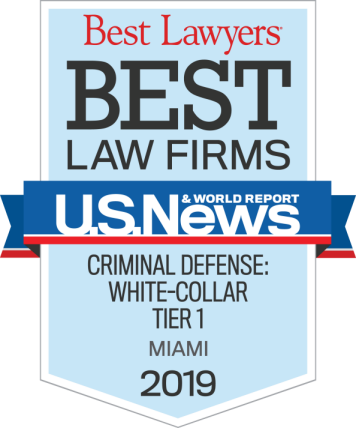 was founded in Miami in 2008 by Orlando do Campo and John Thornton, two Harvard Law graduates who had worked together earlier in their careers at a prestigious Florida criminal and civil litigation law firm. 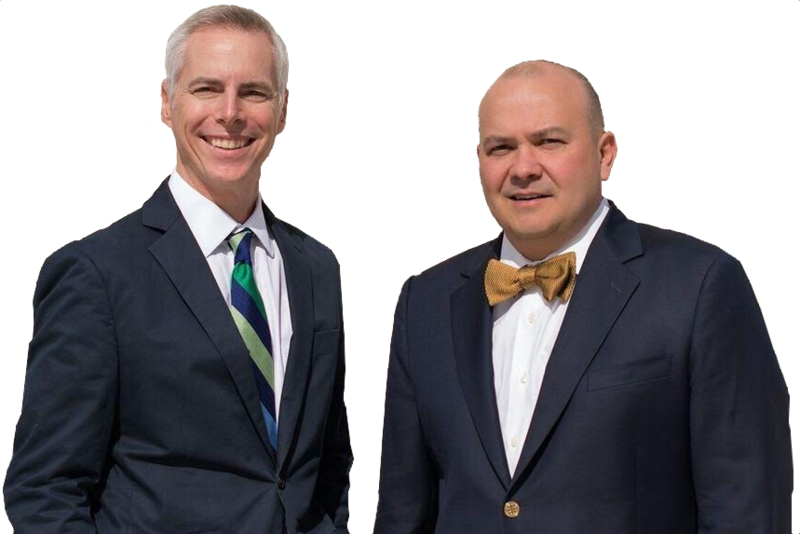 The lawyers of do Campo & Thornton share a belief that there can be no rest when it comes to the pursuit of justice or the defense of liberty. To meet those ends they utilize a thorough knowledge of the workings of the courts, the justice system, and the individuals who run them.